Bingo players who have accounts with sites on 15 Network affiliated sites received a surprise this morning when attempting to log in. It appears as if the entire 15 Network is completely closed for maintenance and there is currently no clear indication of when the network will re-launch. 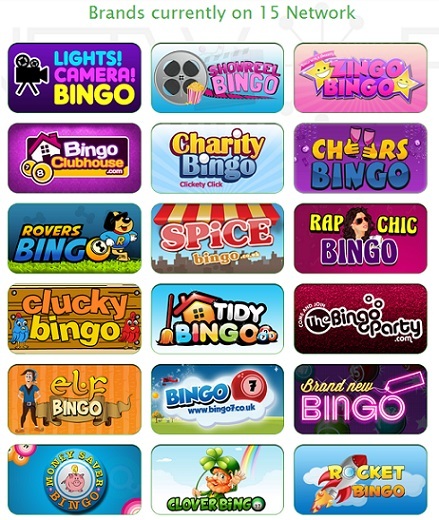 Some of the top bingo sites that are currently down include Rocket Bingo, Clover Bingo, Film Bingo, Lucky Rainbow Bingo, Hombre Bingo, Tidy Bingo and even Spice Bingo. It's also no coincidence that all of these 15 Network sites all run on the same Jumpman Gaming software. 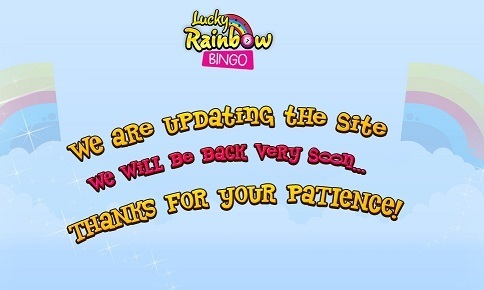 This causes Lord Bingo to speculate that either the Jumpman Software or the 15 Network itself are undergoing some serious maintenance issues, as it is highly unusual for so many networked bingo sites to be down simultaneously. Let's all hope that this is just a routine checkup and that things will be running again smoothly over at the 15 Network in no time at all.